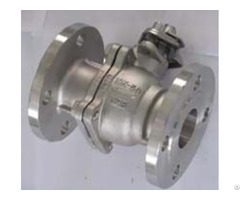 AV-2MFC-3T series is a manual type sanitary 3-way ball valve with tri-clamp / tri-clamp ends, which is extensively used in food & beverage processing, brewing, oil refinery, cosmetic, pharmaceutical, and chemical industries to control medium flow. The full port design with zero restriction makes it an optimum choice for viscous and particulate liquids, AV-2MFC-3T ball valve operates manually by 180°rotary Handle. Valve body can be AISI 304 or AISI 316L. 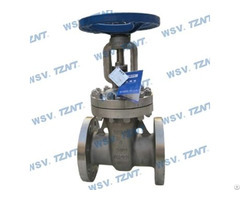 Temperature range: -4 ~ 302°F (-20 ~ 150°C), -22 ~ 392°F (-30 ~ 200°C) option. End connections: tri-clamp / tri-clamp, others available upon request. Surface treatment: Ra 16 ~ 32µin (0.4 ~ 0.8µm), Ra 32µin is the default. 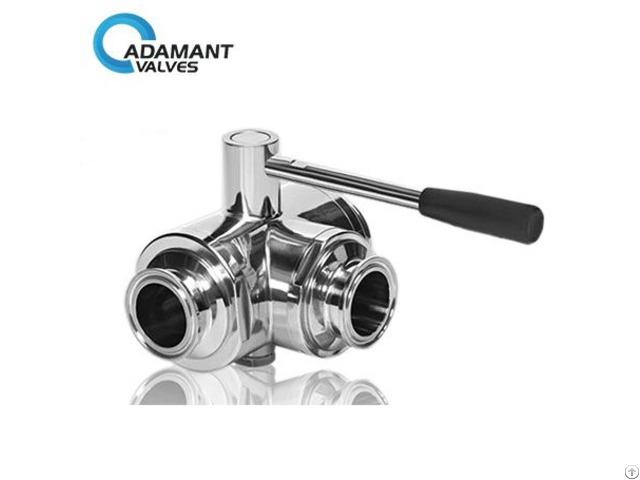 Business Description: Adamant Valves design and manufacture a wide range of stainless steel sanitary valves and fittings such as sanitary butterfly valves,sanitary ball valves, sanitary check valves, sanitary sight glasses, and sanitary unions, etc. They are widely used in the dairy, food, beverage, pharmaceutical, cosmetic, and other industrial markets.